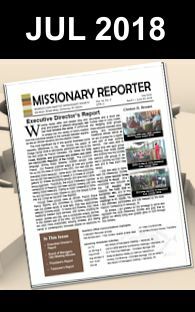 Posted in the December Sabbath Recorder are some suggestions of ways you can help active SDB ministries as you make out your Christmas gift list this year. Consider making it a family tradition that as you give gifts to friends and relatives, that you also with a gift, show you remember the reason Jesus came. This reason was to demonstrate how we are to love one another and ultimately demonstrate God’s desire for reconciliation with the peoples of the world. Follow this link for the PDF version, or click the image to the right to get to the flip book version.